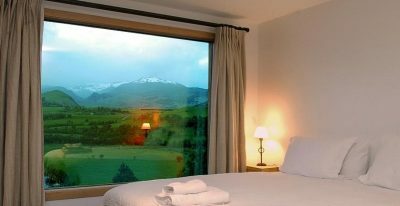 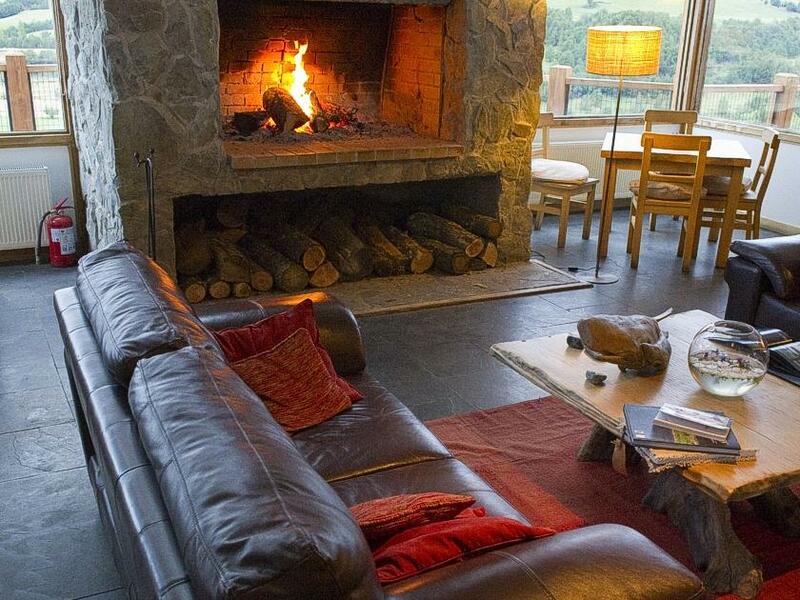 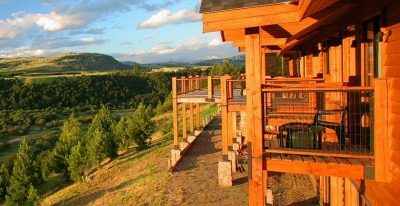 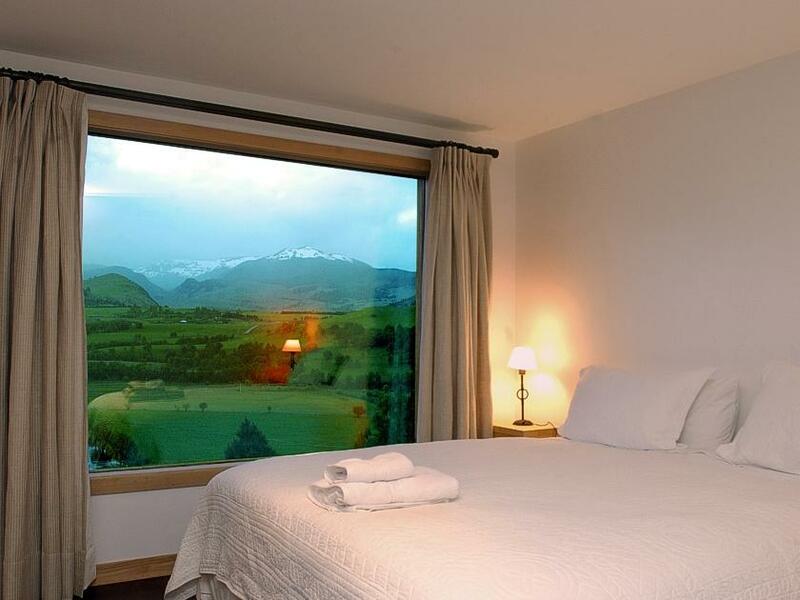 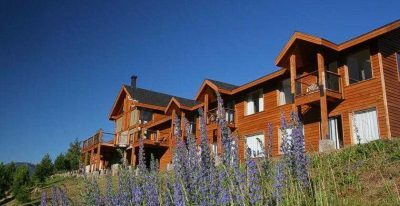 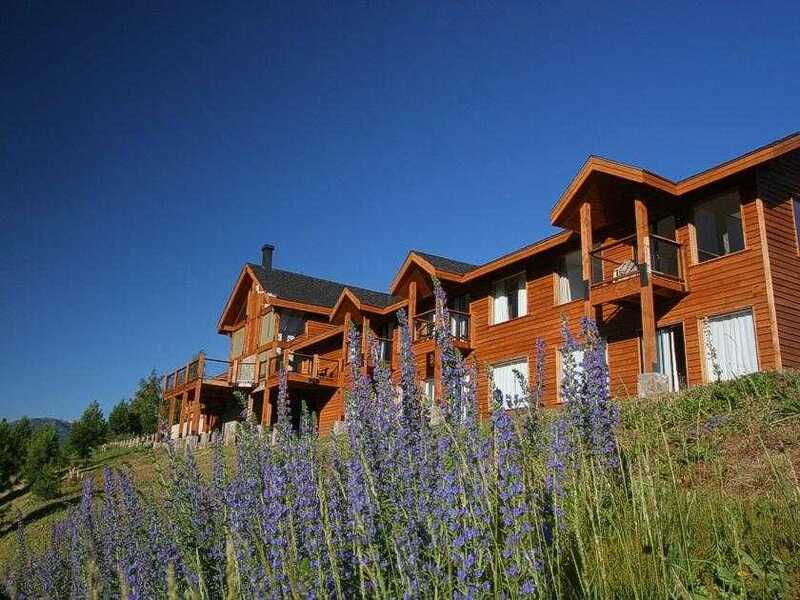 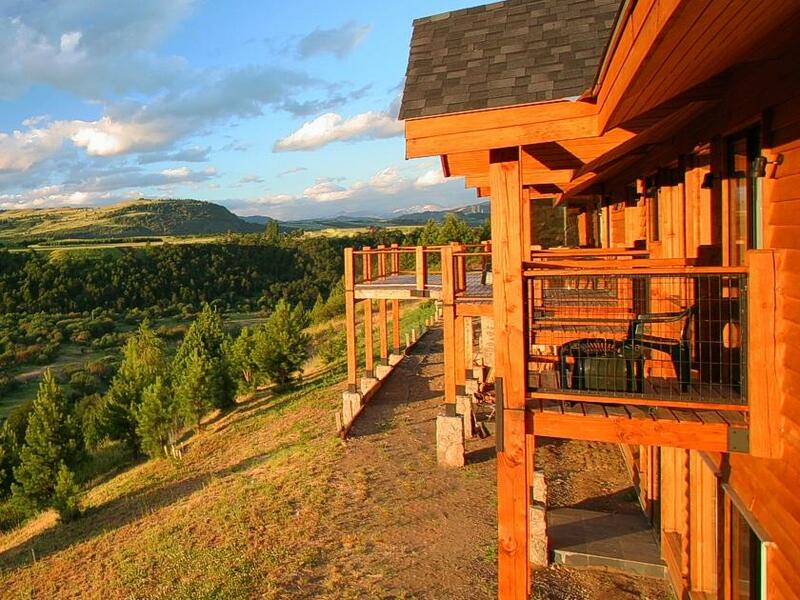 Located in the Aysén region of Chilean Patagonia, Cinco Rios Lodge sits on the bank of the Simpson River and offers sweeping views of the valley and the towering snow-capped Andes mountains. 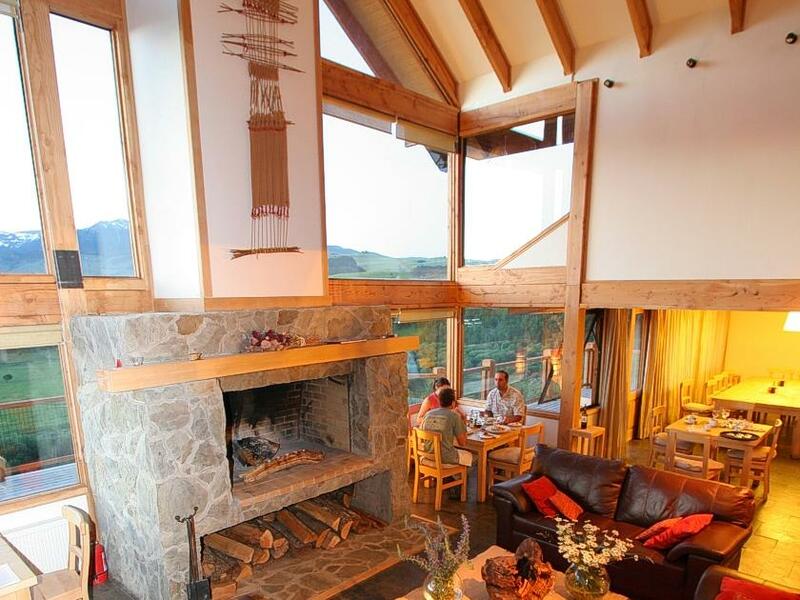 The lodge is spacious yet intimate, housing a maximum of 12 guests at a time in its 6 multi-room suites, each with a private balcony overlooking the Simpson Valley. 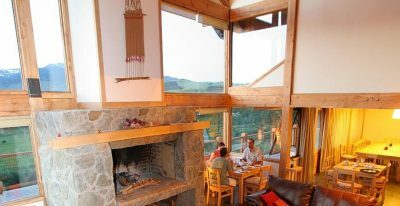 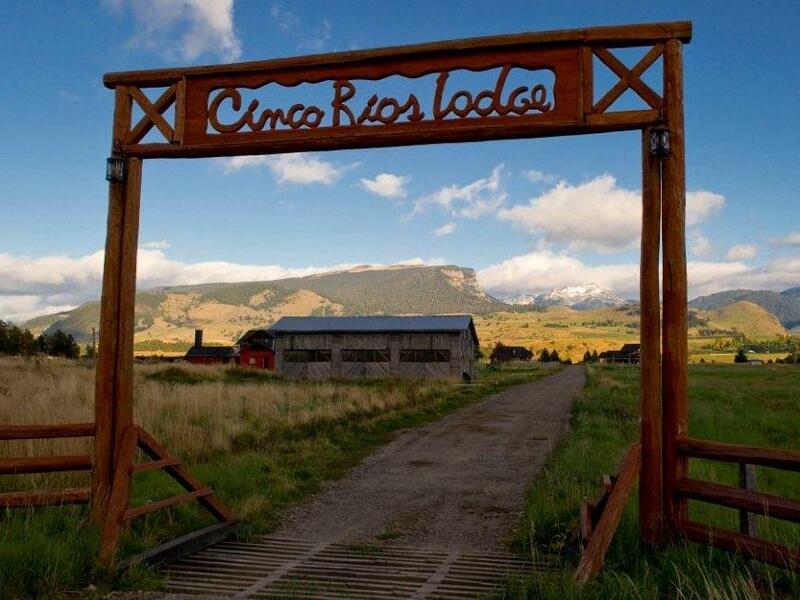 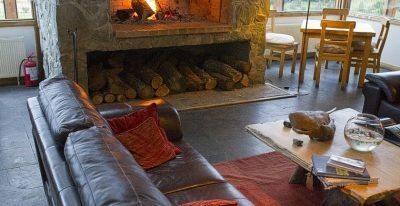 The lodge has a comfortably furnished living room with a large fireplace, an excellent restaurant with panoramic views, and a cozy bar. 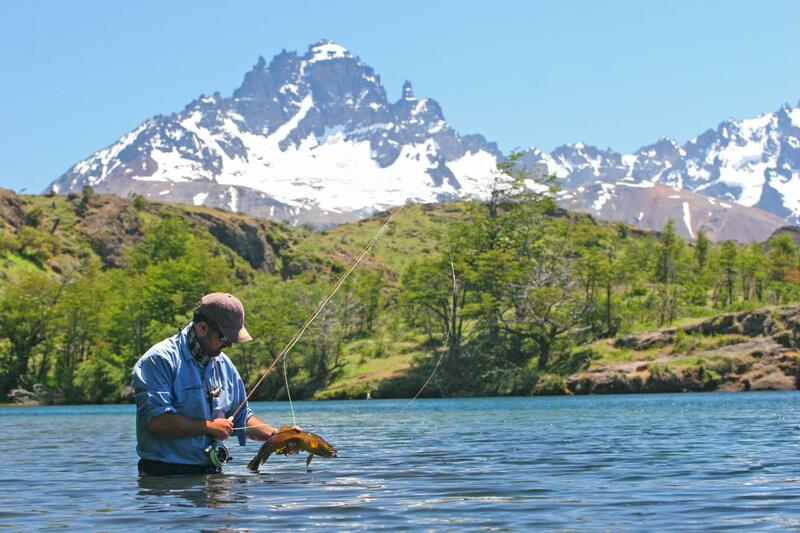 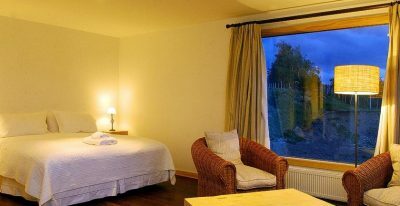 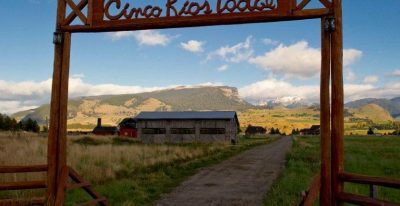 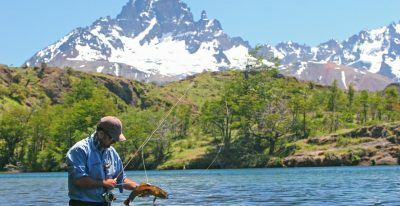 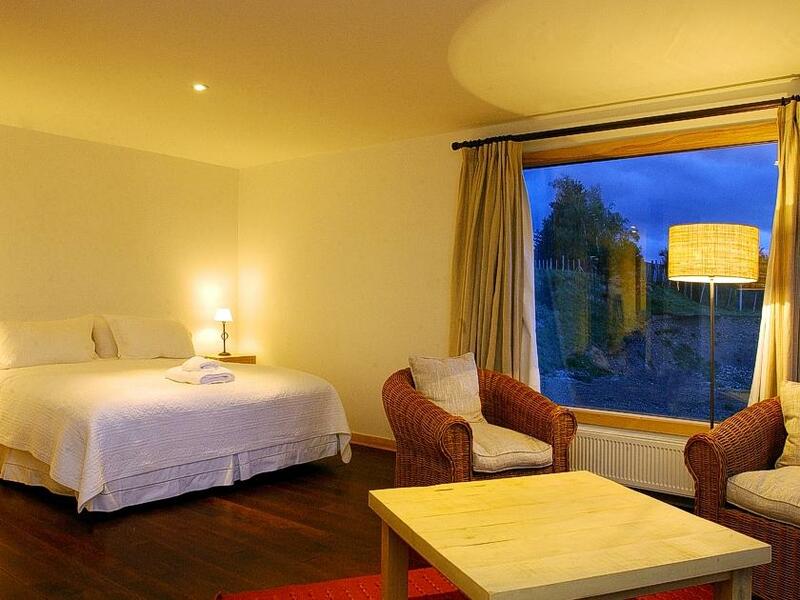 The lodge is ideal for multi-day fly-fishing expeditions, and offers a fly shop and a room for fly tying.